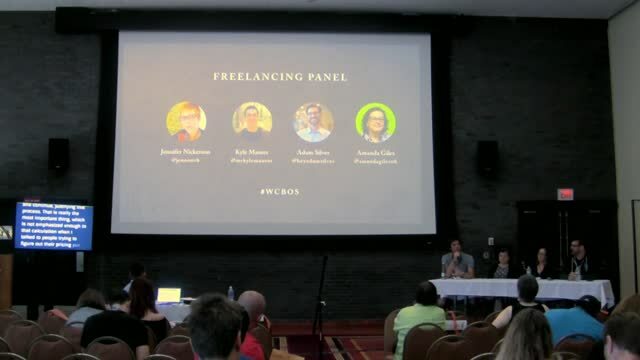 August 16, 2017 — An interactive panel of business owners answering your questions on freelancing. What are some tips for getting clients? How can you make sure everyone stays on track?